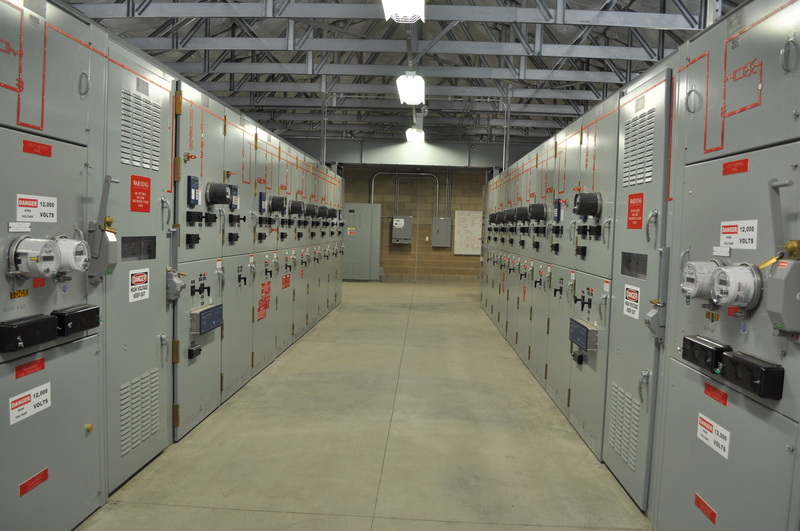 The P1093 Communications Upgrades and P1094 Electrical Distribution System project replaced existing systems at Camp Pendleton that were nearly 40 years old. 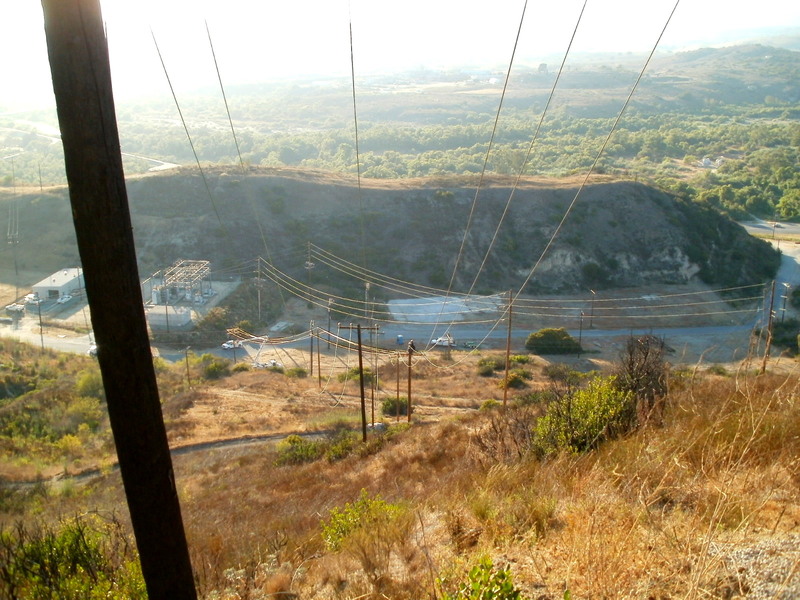 Camp Pendleton had experienced explosive growth since the original systems were installed, causing the system to reach capacity and lose system redundancy. 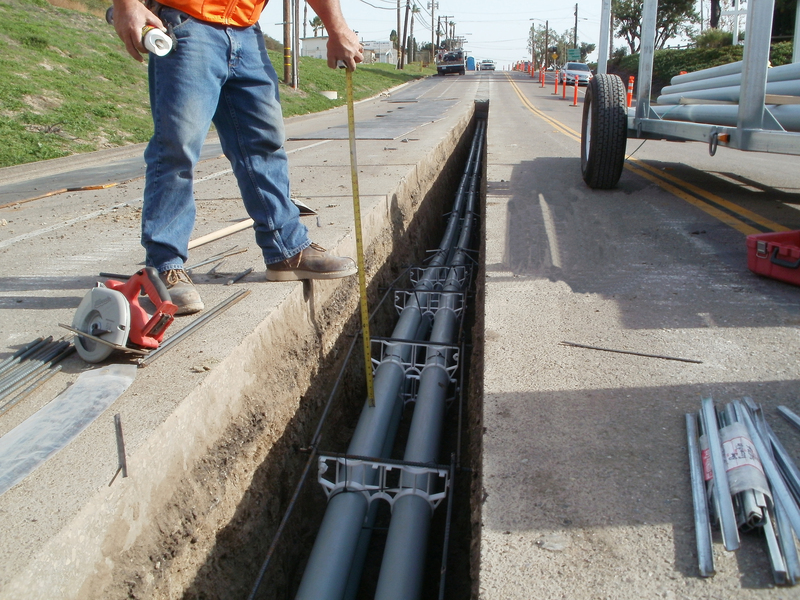 This project provides a reliable, redundant, and efficient electrical distribution and communications system to support the increase in demands from the Grow The Force Initiative. 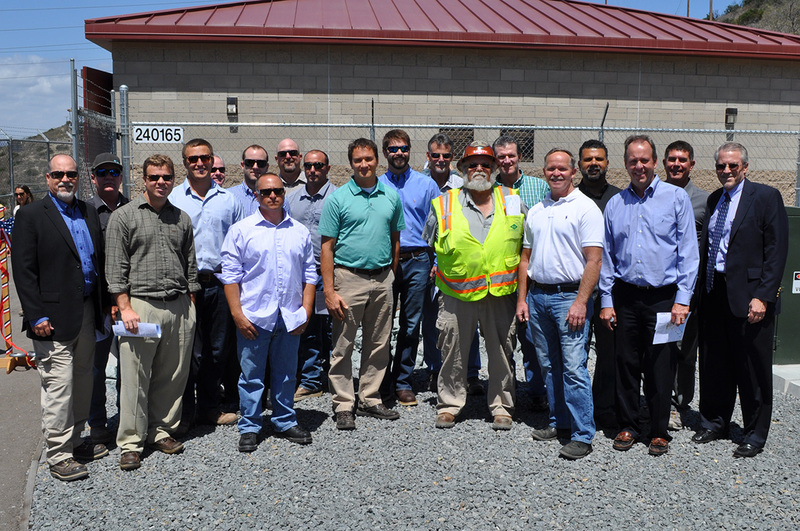 Overall, this project featured the successful completion of complex utility work along major roadways on Camp Pendleton, through environmentally sensitive areas, and in coordination with multiple area commands.